China’s emission trading scheme will cover the sector of power generation, which accounts for 46% of the country’s CO2 emissions. 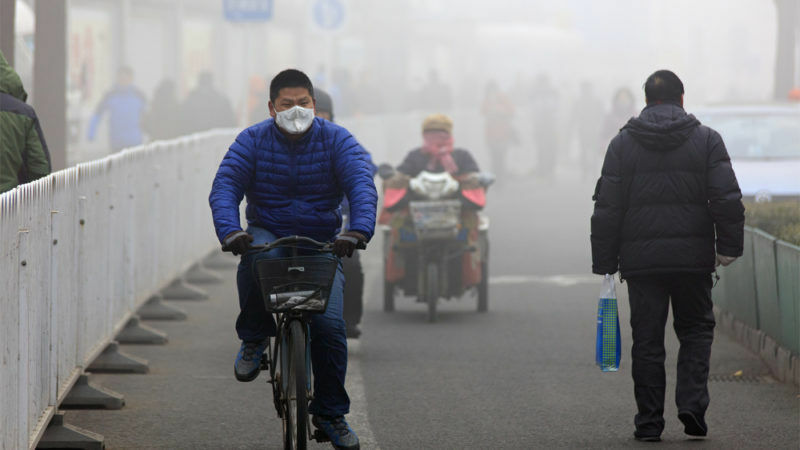 China is the world largest polluter, emitting a quarter of global greenhouse gas emissions. According to China Carbon Forum, the 1,700 facilities initially covered by the Chinese market are responsible for 3,500 megatonnes of CO2 (33.9% of China’s total emissions). 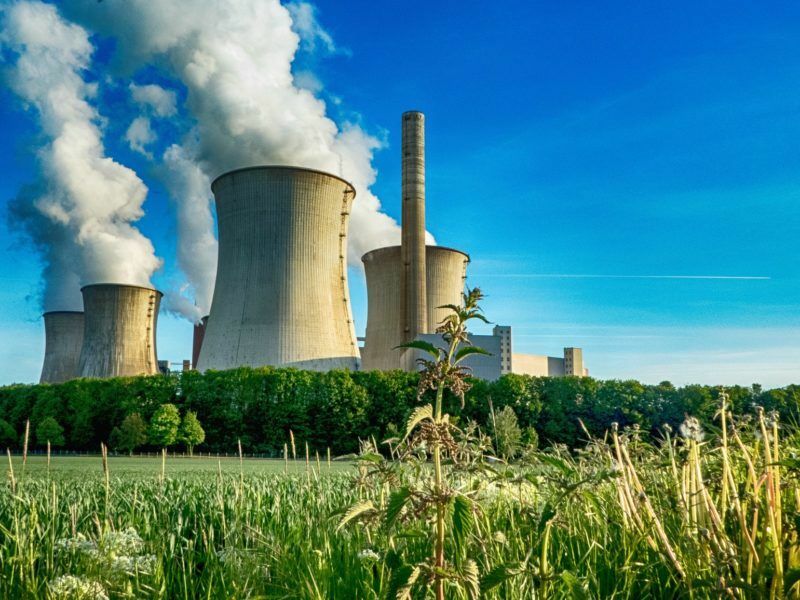 In comparison, the European Emission Trading Scheme (ETS) covered 1939 megatonnes of CO2 in 2017 emitted by the sectors of power generation and heavy industry. This is almost double the emissions of the EU market. However, it is a large scaleback compared to the original plan. In 2016, the Chinese National Development and Reform Commission (NDRC – the Chinese macroeconomic management agency) said that it plans to extend this to fight other sectors: petrochemicals, chemicals, building materials, steel, nonferrous metals, papermaking, electric power and aviation – for a total of 6,000 companies. Yet even a limited carbon market would have a strong impact on carbon prices. China’s pilot carbon markets, initiated in a number of provinces in 2011, have suffered from over-issue of emission permits and low prices, averaging at ¥30 (€4), much like the European ETS. According to the Jiang Zhaoli, the deputy head of the NDRC’s climate change department, the price needs to rise to ¥200/300 (between €25 and 40) to put pressure on companies to reduce their emissions – a level he hopes to attain by 2020, when the scheme will become fully operational. The American environmental agency estimates the social cost of carbon at €35 – but all ETS schemes are currently far below this. The UK has introduced a price floor of €18 per ton CO2 for power plants that is additional to the EU ETS. Plant operators are obliged to pay the difference between the current price in the EU ETS and the domestic floor price to the tax authorities. The price of carbon in the EU ETS, which will enter its third phase in 2020, has been fluctuating between €5 and €8 per ton for years, well below the levels needed to trigger mass investments in low-carbon technologies. 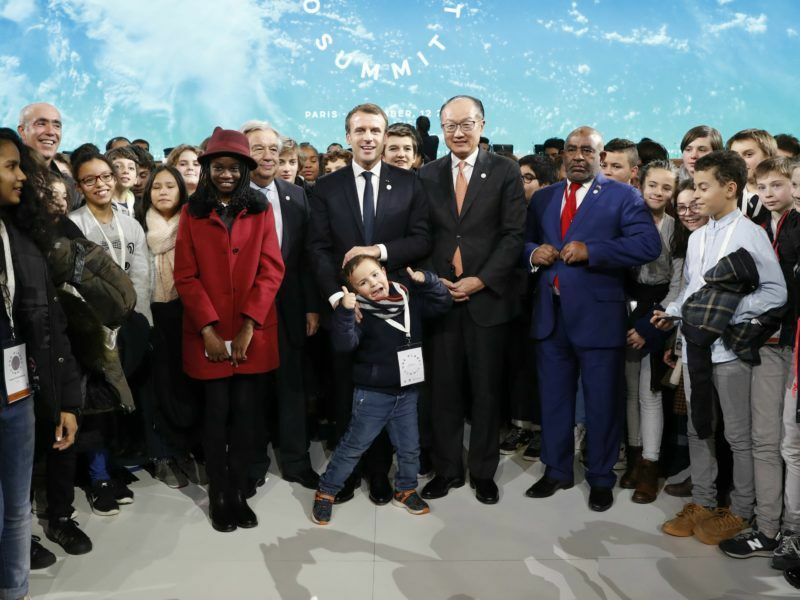 There have been proposals, notably from French President Emmanuel Macron, to set a carbon price floor – at around €25-30. Yet the idea is unlikely to gain traction in Europe because, among other things, it will prevent the EU from linking up its ETS with that of other nations – something it has already done with Switzerland and is thinking of doing with California. The EU has welcomed China’s move especially after the US, the world’s second-largest polluter, has largely abandoned climate action. 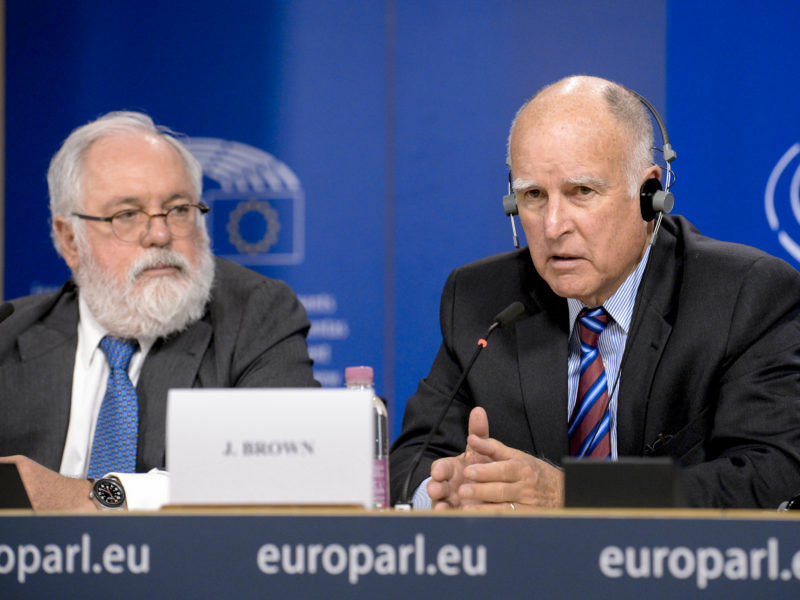 “As the US government turns its back on the fight against climate change, China, the EU and many others are forging ahead,” Climate Commissioner Miguel Arias Cañete said in a statement from Brussels. The EU climate commissioner also announced “enhanced cooperation” between the EU and China on emission trading, possibly with a view to linking the two markets in the future. The European Council and Parliament reached agreement on the third phase of the EU ETS for the post-2020 period. The deal was heavily criticised for giving free-emission permits to coal-intensive countries (hence continuing the problem of over-issuing and low prices) and failing to establish a floor price.